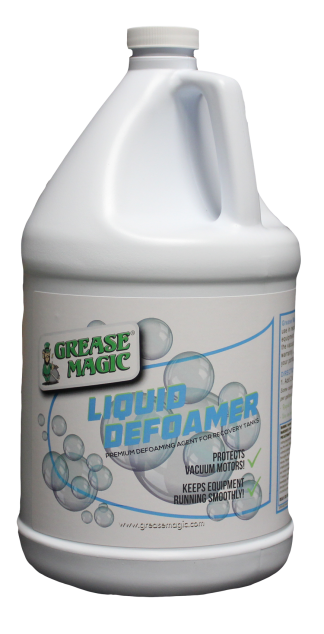 Descale Safe from Grease Magic is a premium mineral descaler for portables and truckmounts alike. 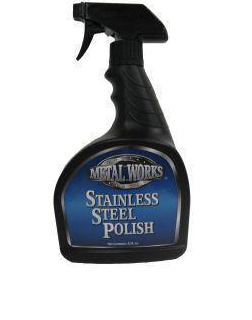 Descale your equipment safely and with confidence! This premium descaler quickly and safely removes mineral hard water scale and detergent build-up in truckmount heat exchangers and in portables. Simply run through extractor system, let sit for 15 minutes or less, and rinse from system. Dark green in color for easy rinsing identification! Descaling your equipment is extremely important. Mineral and hard water scale buildups are responsible for many issues in truck-mounted and portable extractors, and descaling is a simple fix. If you wish to descale your equipment but need technical support, call our toll free number and a service technician will be happy to assist you! 800-435-5868. View Descale Safe SDS here. An acidic descaler designed to be ran through truckmounts and portables to remove mineral scale buildup. Keep your machines running their best!